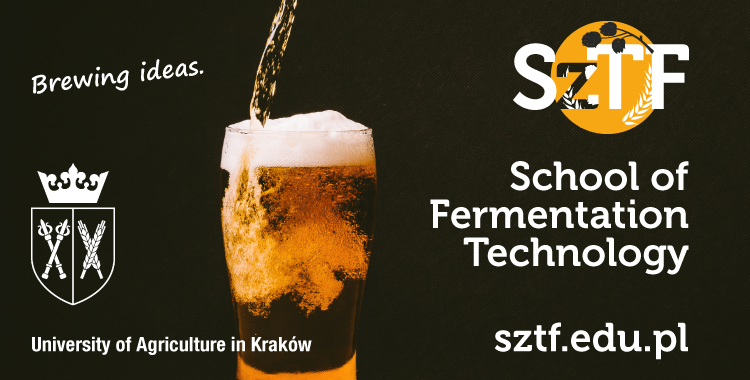 The School of Fermentation Technology is the largest conference in Poland on brewing trends & tech. 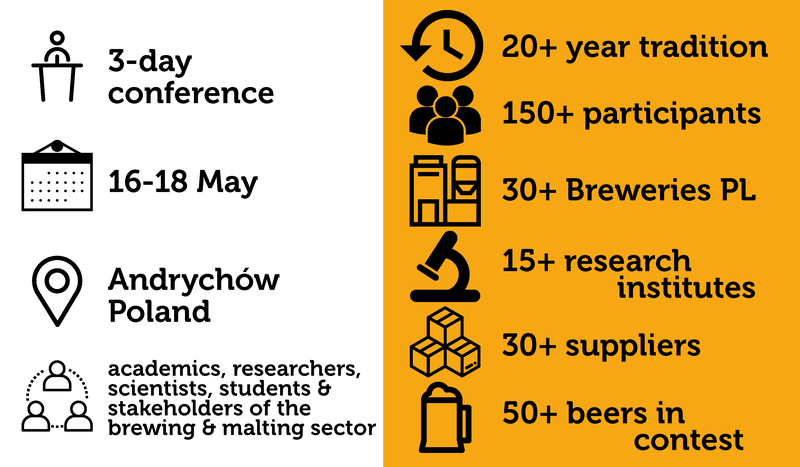 It gathers stakeholders of the malting and brewing sector to discuss the role of agriculture, industry and science on issues such as the diversity of raw materials, new market trends and sustainability. 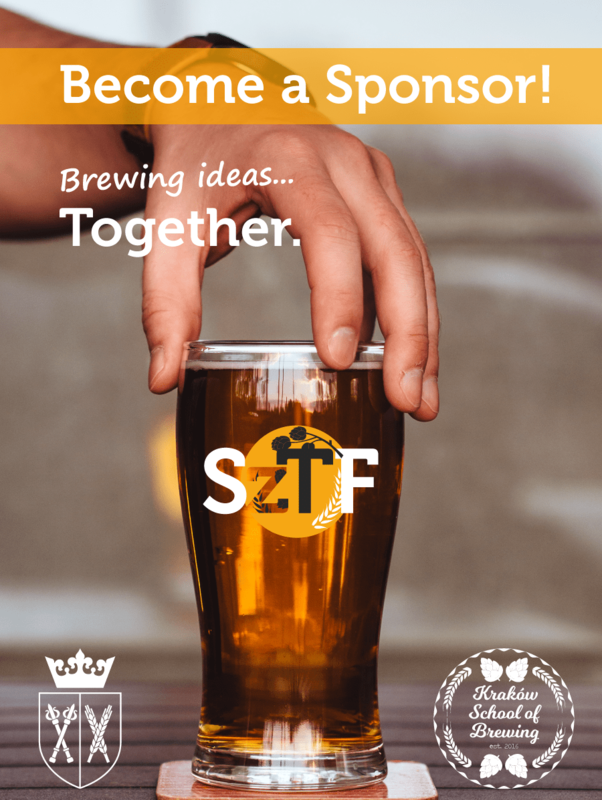 WHERE: Kocierz Hotel & SPA. In the very heart of the Little Beskids mountains, on the Kocierska Pass.